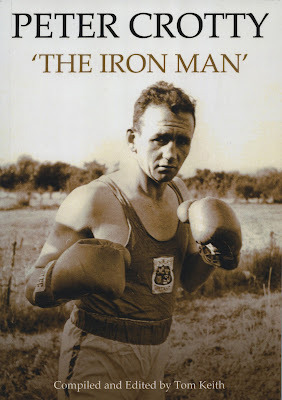 A new biography about the boxer Peter Crotty (which was compiled and edited by Tom Keith) was recently launched. The book is available to purchase in local outlets. The museum has a collection of Peter Crotty’s memorabilia.